The Moto Z3 launched months ago with a promise that it would be the first device to access Verizon’s 5G network once it arrives in early 2019. Today, Verizon and Motorola used a Moto Z3 to make a successful first data transmission over that network, bringing 5G a step closer to reality. While paired with a 5G Moto Mod, Motorola and Verizon used a Moto Z3 to transmit data over a commercial 3GPP 5G New Radio (NR) network. That’s the 5G standard that all major 5G networks will operate over, unlike their Verizon 5G Home service, which uses a proprietary Verizon 5G standard. During the transmission, Verizon said that they browsed the internet and placed a video call. 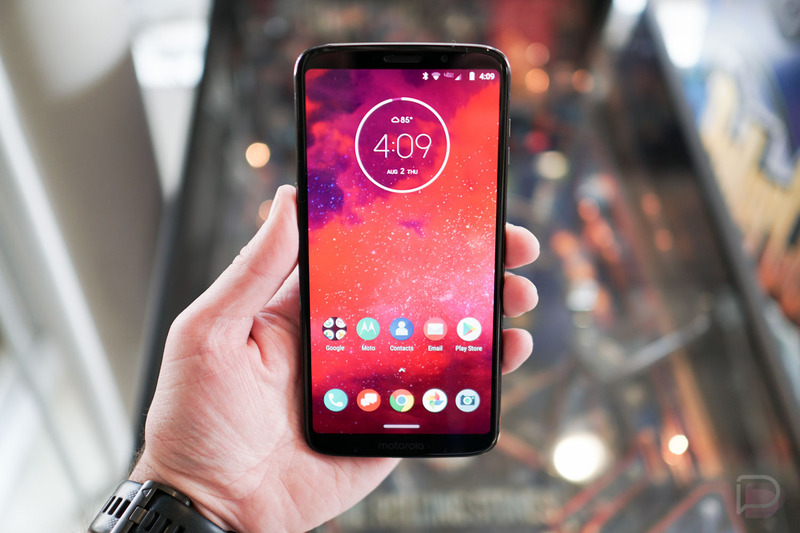 This milestone is notable because the phone used is a consumer device, the Moto Z3 (review), which you can buy today knowing it’ll access Verizon 5G later on. The Moto Mod and Moto Z3 accessed Verizon’s 28 GHz spectrum and a Qualcomm X50 5G modem. We still don’t know when Verizon will launch 5G, only that it’ll be in early 2019. We also have no idea when the 5G Moto Mod will go up for sale or how much it’ll cost. It’s mid-November, so we could know soon. Video: Fossil Sport Unboxing and First Look!